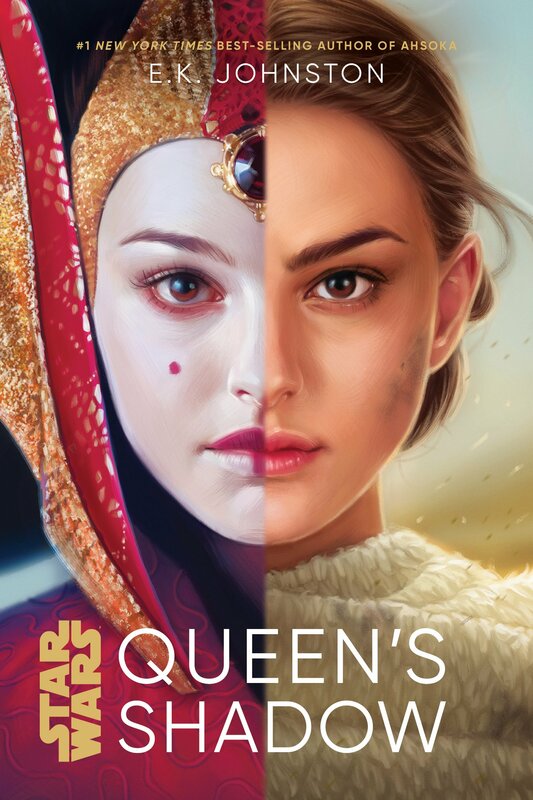 Go behind the scenes of 'Star Wars Rebels' with this must-buy hardcover art book. 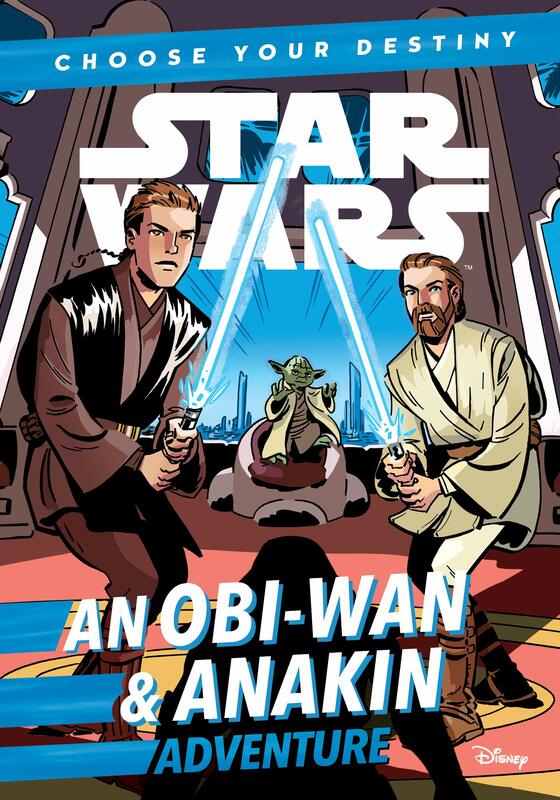 If you’re a fan of Star Wars Rebels, it’s time to make some room in your bookshelves or clear some space on your coffee table because Dark Horse Books and Lucasfilm have a special treat in store for you this October! 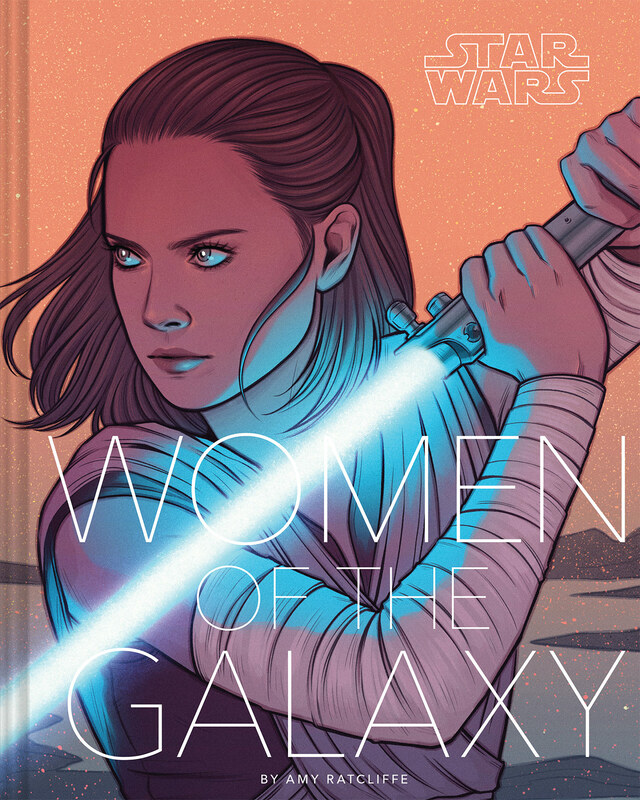 IGN has announced that Dark Horse has teamed up with the creative team over at Lucasfilm Animation and will be publishing a hardcover art book that promises to offers fans a behind-the-scenes look at some of the work that went into bringing the Ghost crew (and their various foes and allies) to life. 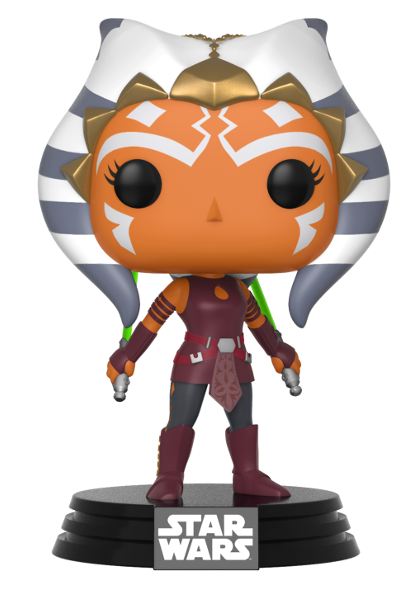 Simply titled The Art of the Star Wars Rebels, the book will be written by Dan Wallace and will feature never-before-seen concept art, process pieces, and exclusive commentary from Dave Filoni, Carrie Beck, Simon Kinberg, and other members of the show’s creative team… and, hopefully, full-page spreads of playful Loth-cats. 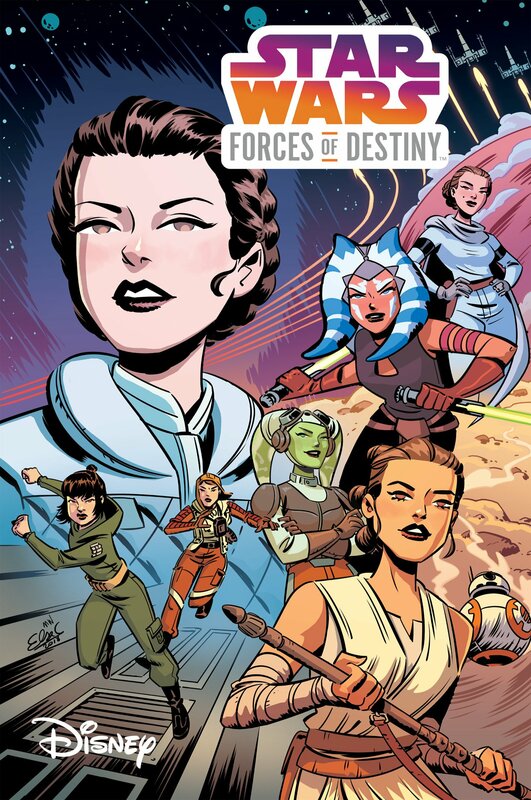 This official art book will be released on October 1, 2019, and is set to be a must-buy addition to any Rebels fan’s collection. 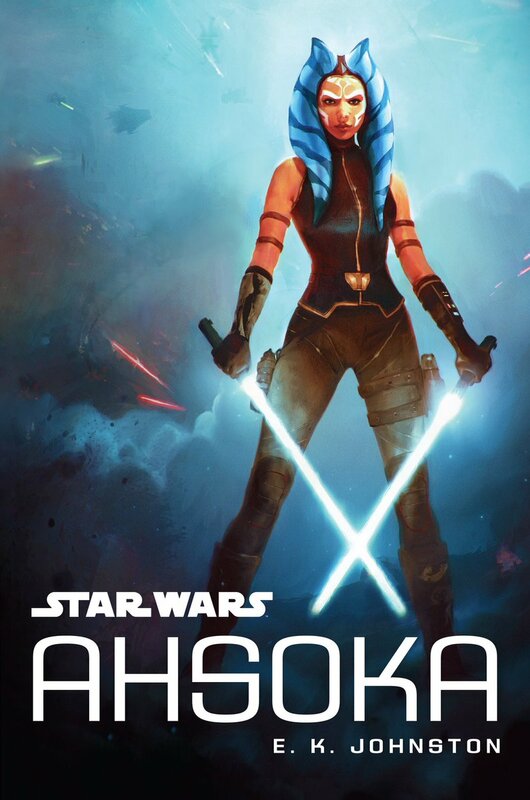 Keep an eye out for Team Ahsoka’s book review later this year. 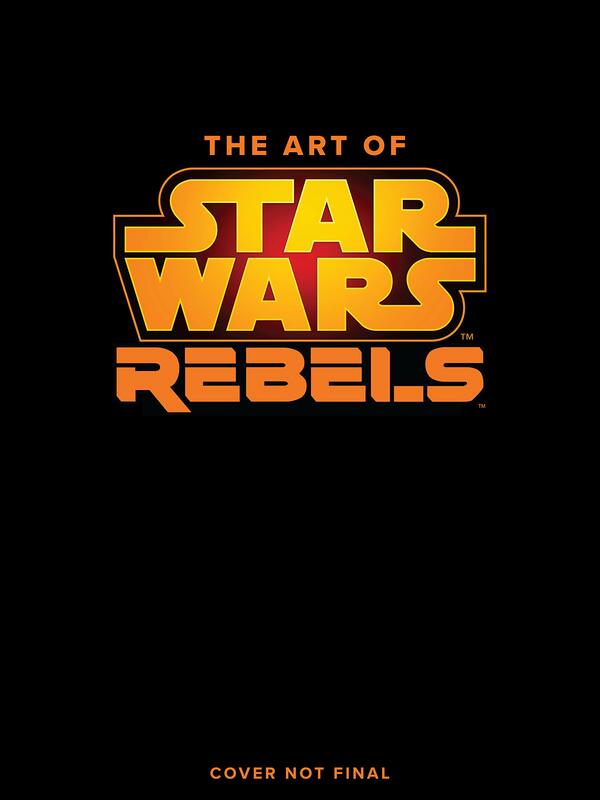 Pre-order your copy of The Art of Star Wars Rebels over on Amazon or Amazon UK today!